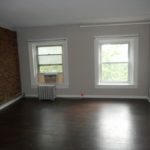 BEAUTIFUL Studio w/ All Utilities Included in Prime Clinton Hill! 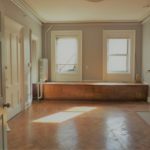 Located on a tree lined block in Prime Fort Greene..
For more information and to schedule a viewing please contact L. Nelson & Associates Brokerage! 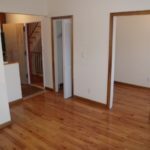 Spacious 2 Bedroom in Prime Fort Greene! -Modernized Kitchen w/ New Up-to-date Stainless Steel Appliances! 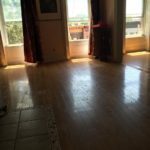 -2 Bedrooms w/ Closet Space! 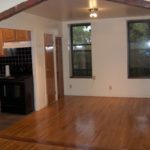 -Large windows throughout which lets in lots of natural light! 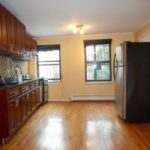 Located on Myrtle Avenue Itself, Surrounded by lots of restaurants, pubs, boutiques, and shopping! 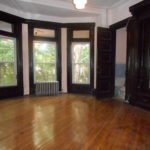 Also located next to lots of transportation and the infamous Fort Greene Park! 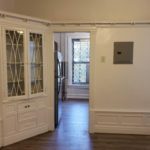 Alcove Studio on a quiet tree lined block in Clinton Hill! and a full newly renovated bath! Heat and hot water is included! 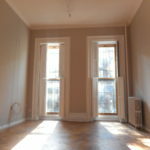 Lovely 2 bdrm Fort Greene’s Just a stones throw from the Park! Heat & hot water included ! 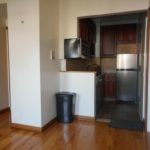 Clean Crisp Alcove Studio Nestled on a quiet tree lined block in Clinton Hill!